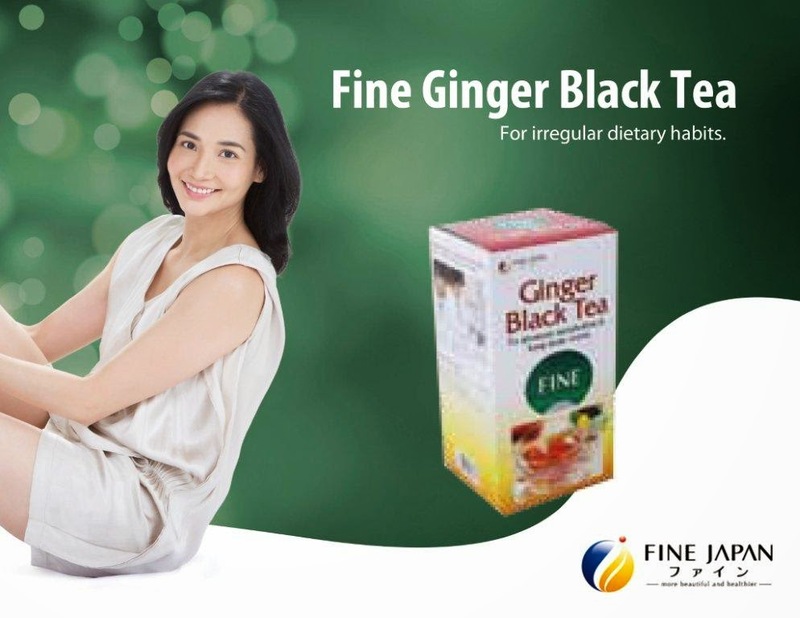 And for those tea lovers, the best partner to drink Premium HyC150 is with Ginger Black Tea, also made by Fine Japan Co. Ltd. As we all know, tea have so many health benefits. It contains turmeric, also belonging to the ginger family that has been used widely since old times for increased health. Experts say that turmeric contains curcumin abundantly, believed to strengthen liver function to promote metabolism.